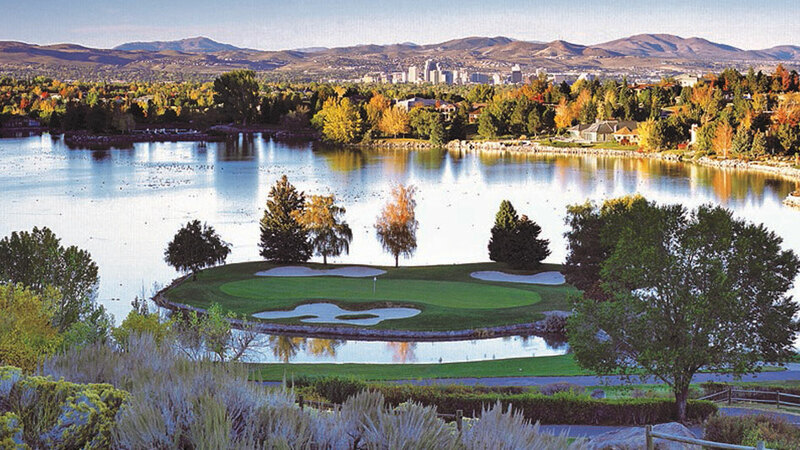 Reno Tahoe is a destination of great contrast, where the scenery, amenities and activities change as rapidly as the elevation. 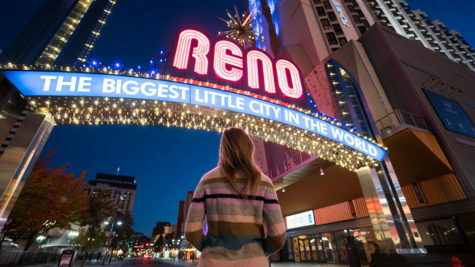 The Reno-Sparks Convention & Visitors Authority wants to ensure your journey to relevant information is as smooth as the drive from downtown Reno to North Lake Tahoe, so we’ve made it easy to find a human who can assist you. If you are working on a story for a national or regional media outlet, please feel free to reach out to Devyn Barker of The Decker/Royal Agency, the RSCVA’s media relations firm of record. If you prefer, we certainly won’t try to stop you from contacting the RSCVA directly. If you’re a member of the Reno Tahoe media community working on a local story, please reach out to Ben McDonald. 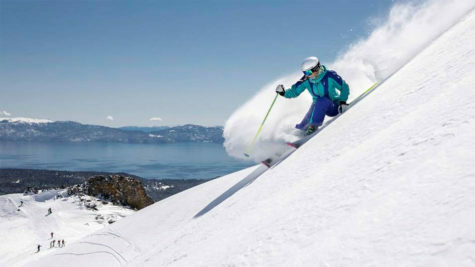 Below you will find links to relevant video and photo assets, which you may use while crediting “VisitRenoTahoe.com.” Please do not hesitate to reach out to Ben McDonald for access to more photos and videos.